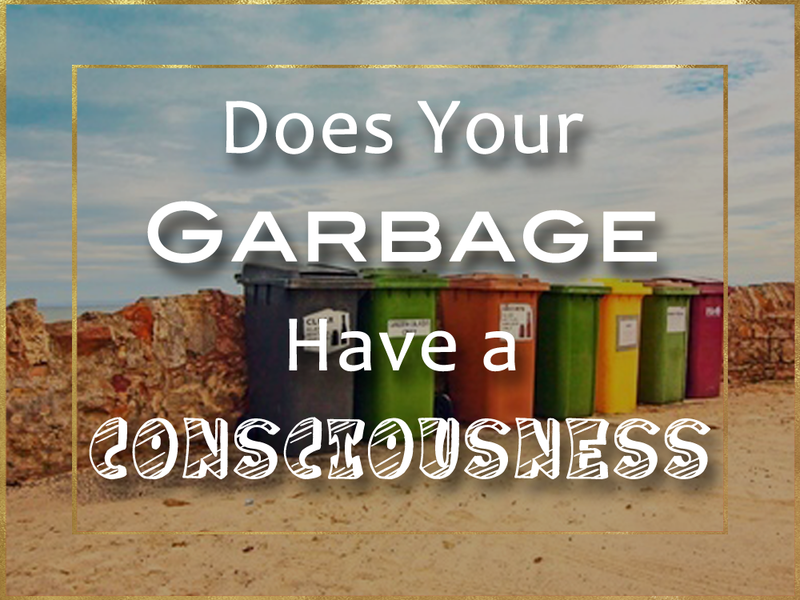 Does Your Garbage Have a Consciousness? Many years ago I went through a phase of extreme sensitivity to the communication of living and inanimate objects. I was used to hearing flowers and tress and would often sense the vibrations of cut flowers on a stand situated at the entrance to the Underground/Subway near my home in London. The flowers wanted to see the light, to be in the sunshine instead of in a tunnel of darkness. It touched my heart and saddened my soul to hear their pleas. It stopped me from going to that Underground station and it was the nearest one to my home. Have you ever heard something inanimate speaking to you and thought you'd lost your marbles? 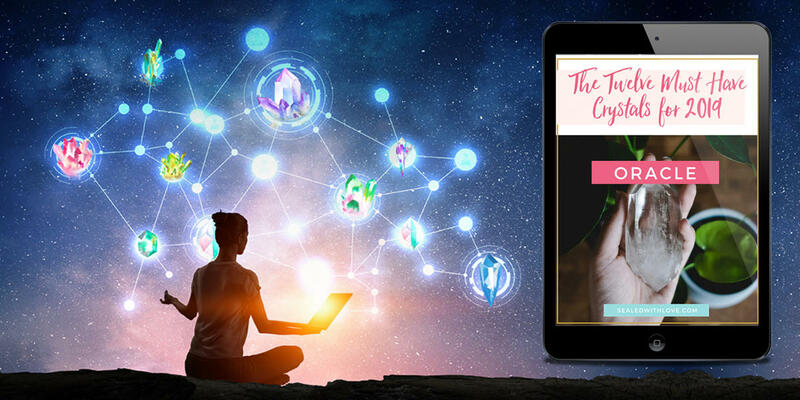 Mercury goes retrograde at the end of April, that's when traditionally communication and technology goes a little haywire. Well, for the last 48 hours I've experienced my very own personal pre-Mercury retrograde action one month early. Remember our external world reflects what's going on in our inner world. Having problems with computers is nothing new for me. When I was in my 20's I signed up for a computer course - this was way before personal computers. It was a weekly class, but I only managed to go the one time, here's why. 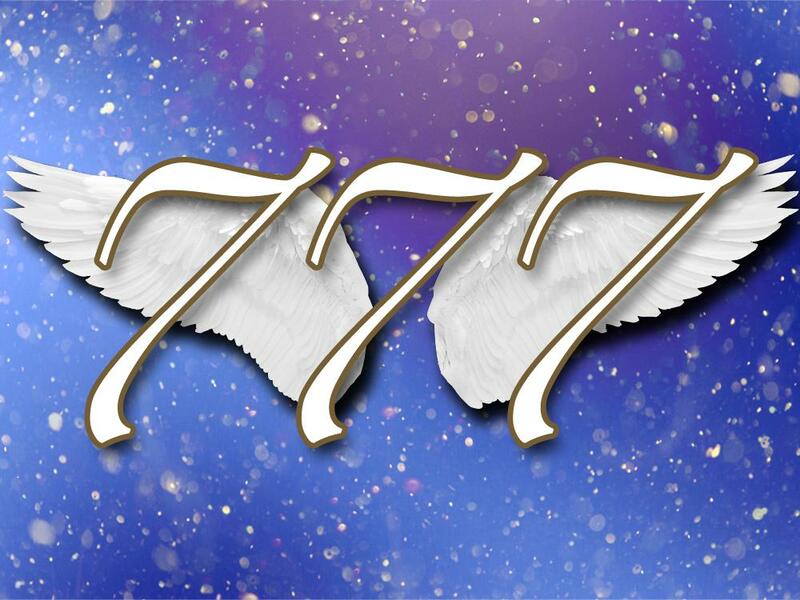 Is 777 an ANGEL Number? I have always been fascinated by numbers. The universe is mathmatical. We use numbers in astrology to determine the distances and angles between planets in our charts. 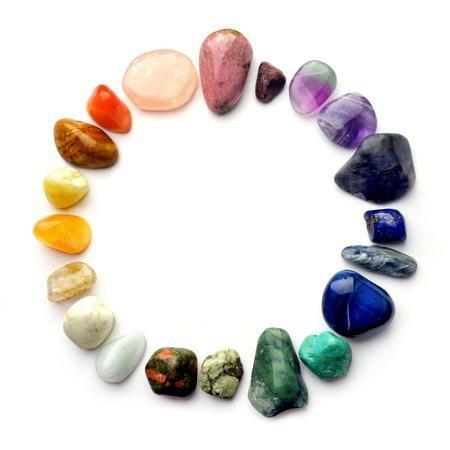 We measure frequencies of the chakras in numbers and the age we are of course is a number. They have a magical quality particularly when the same number keeps on coming up. Have you noticed that? Do you see the same number again and again? Most people know about 444, it's considered an angel number and I always thank my angels when I see it. 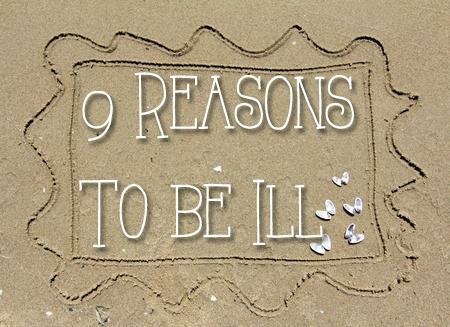 888 is another well known number with a triple whammy, this one is for abundance. But how about 777. We don't hear much about that one and it's just as special. My husband Win has been learning to sing the last few years. It's been a passion of his since he was a child, but he didn't pursue it. Instead it seemed to get put to the back of his heart while he did other things that were also heart's desires. Then one day his soul knew it was time. "What if, your greatest success in this lifetime is to come from a completely unexpected field, and it will be made possible because you followed your heart in all of the expected fields?" A little light went on in my head when I read this and I knew I needed to share it with you. 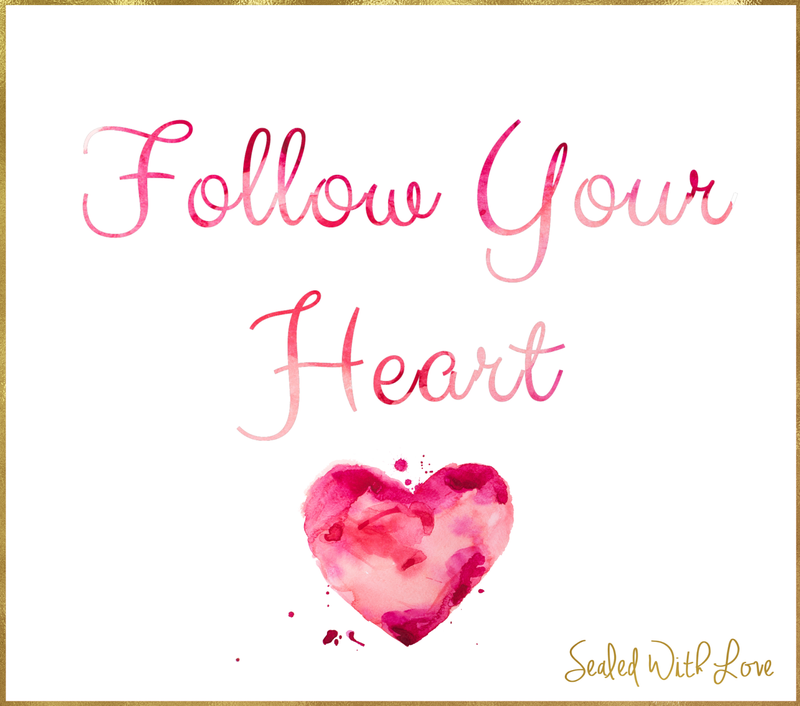 Following your heart can often bring you back to a childhood dream - in a roundabout way - and something that is destined to be your greatest success. Don't give up on your heart's desires no matter what age you are, your financial situation, where you live, how your health is, etc. What's in your heart propels you forward and keeps you on track. I heard on the radio that when the clocks change the incidence of heart attacks and strokes increase. 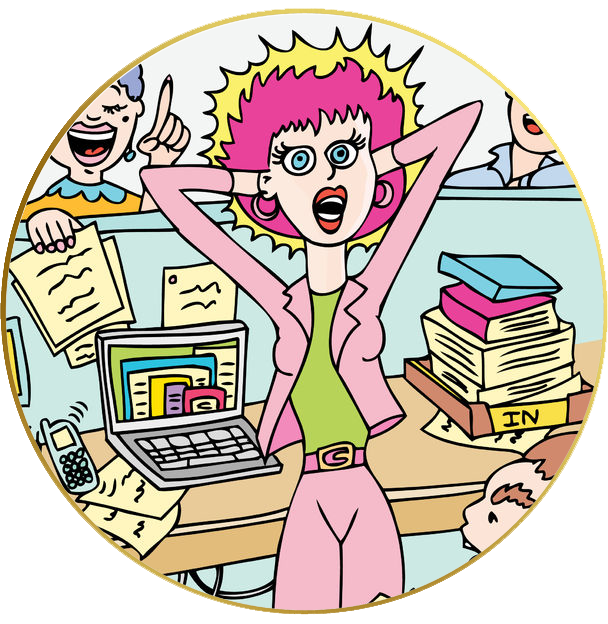 Change is stressful and that stress can impact the body's equilibrium. I just returned from a business trip to San Diego where I had a wonderful time teaching some amazing lightworkers. After the weekend I met with one of my best friend's, Kari Samuels. We had lunch and then took a stroll along the beach and promenade. At one point we passed by a couple of teenage children. Out of the corner of my eye I saw one of the boys throw a towel at a wall, at least I thought it was just at the wall. Then I realized they were taunting the squirrels, trying to catch and hurt them. I don't know about you but I can't stand by while someone tries to hurt an animal - I won't stand by if someone is picking on a person either. Soul Rainbow silks are my unique signature creation. 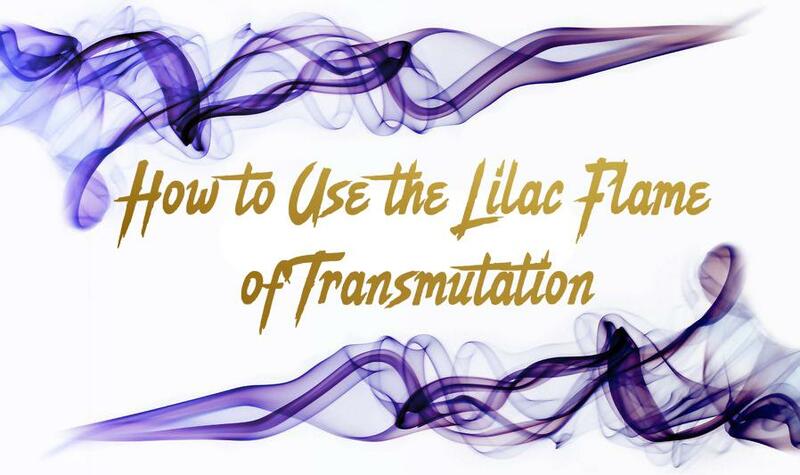 I see the energy of the soul but for this technique I get myself and my psychic gifts out of the way as I dowse the colors. When I paint those colors onto the silk it really is a lesson in trust. This is the latest silk painting. See if you can intuit the colors before I add them to the silk. Let me know in the comments below if you intuited one or more of the colors. Shirley Sims I have believed for many long years that I was intuitive. For a few years I served in ministry as part of a prophetic team imparting words of encouragement and love from Spirit. The people made many dark and hateful remarks and I have not used my intuitive gifts until the past year when I finally found where I am happy and at peace. We had an ice and snow storm this week. It cut our electricity and took out the Internet too. 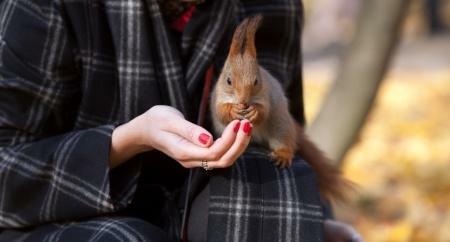 We're so protected in our homes that we're not always aware of what is going on outside in nature. We live on land with lots of trees. 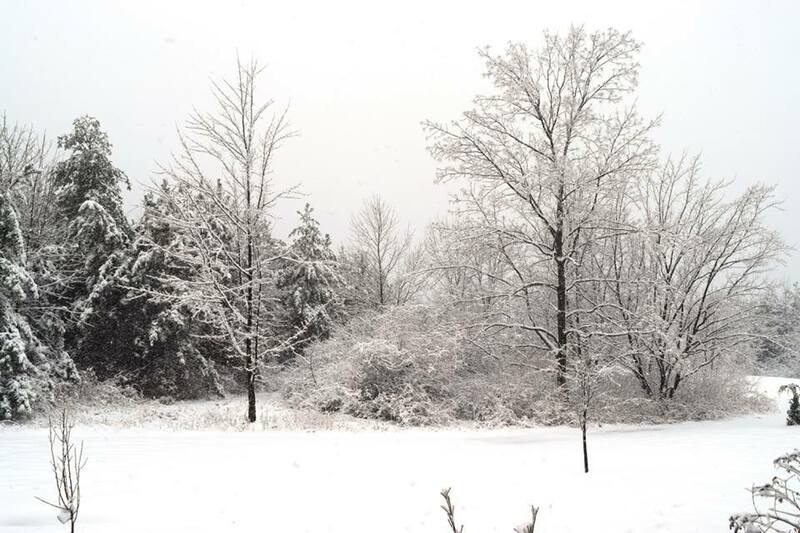 The pine trees look beautiful with the ice all over them, the heavy snow pulls their branches down to the ground. The problem is the weight of water is so heavy it can snap their branches. Everything has energy, everything is alive and everything has a consciousness to a degree. We just have different levels of consciousness. So you're probably not going to have a conversation about the stock market with a tree, but you can feel its stories, its wisdom and its love. Trees hold the history of the area. They connect with the other trees and plants, birds and insects, rocks and soil. Whenever you feel "ungrounded" go hug a tree! We have this wonderful central sun that our planets revolve around. Remember that everything in the universe is a reflection of you. So I believe that you are the center of your universe, within you is the Solar Plexus chakra - meaning Central Sun. So if we believe in astrology and all the planetary activity impacting us on a personal level, then it stands to reason we would have our own inner solar system, right! 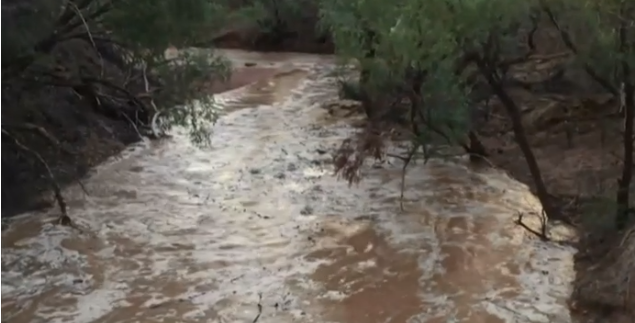 Today we're sending healing to drought ridden Queensland in Australia. I couldn't find a fountain to send healing through. Instead this is a screenshot from a video taken when the McKinley river began to flow again after some Christmas rainfall. But they need much more than this. The drought has taken a large toll on farmers in particular. So I made a meditation to bring healing water from the clouds to the earth so the land can become green again. You can use the meditation I created or go with your own guidance. As always be sure to protect yourself with white light. 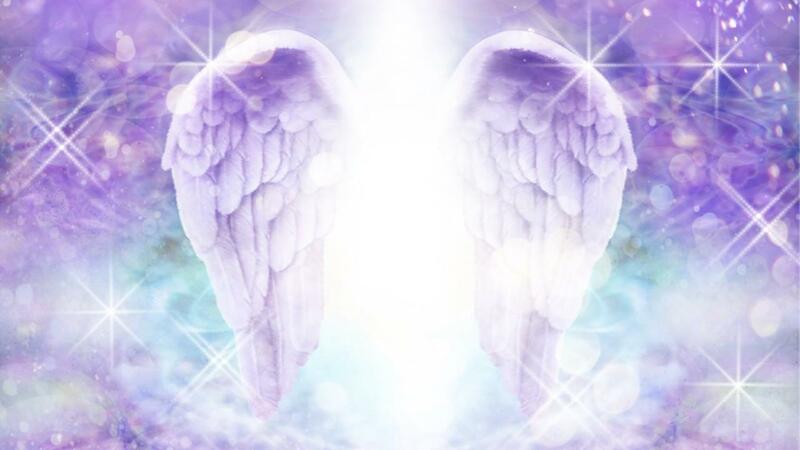 If you pick any energy up that is uncomfortable ask your guides and angels to remove it from your energy field and cleanse your field with white light. Meditation to bring healing to the planet today. Use this meditaton to guide you to send healing. Click on the link to take you to a page to listen to it or you can download the meditation. 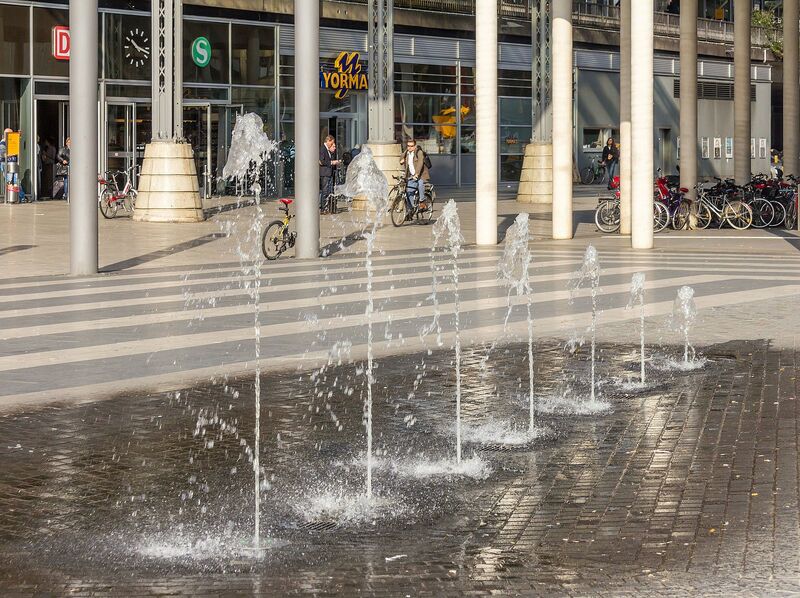 Today we're sending healing to this fountain in Breslauer Platz in Cologne, Germany. You can use the meditation I created or go with your own guidance.As always be sure to protect yourself with white light. 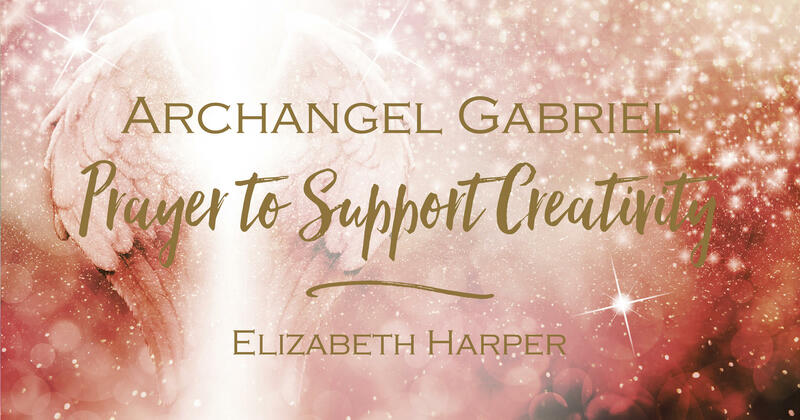 If you pick any energy up that is uncomfortable ask your guides and angels to remove it from your energy field and cleanse your field with white light. I will be sending healing at 4.44PM EST but you can send healing at any time and for any length of time on any day. We're all connected so it doesn't make any difference, there is no time really. 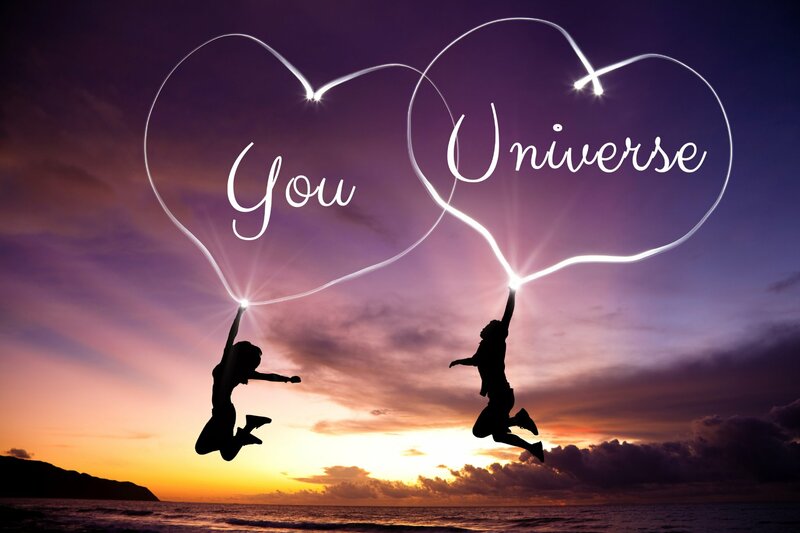 Your intention sends reverberations through the universe and this really helps raise the vibration.